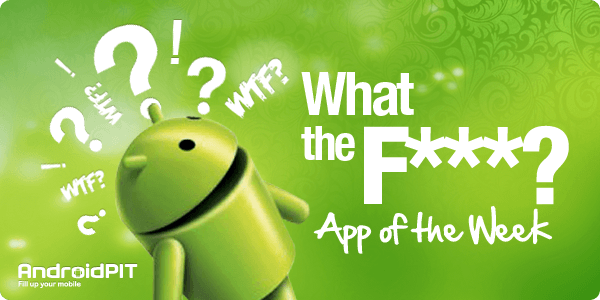 Friday is here, meaning it’s time for yet another “WTF” App of the week! With all the silly apps we’ve featured on this series, I wanted to dig deeper and find an app that had a WTF element in a different way. After lots of digging, I am happy to say I found one :-D This week's WTF app is called HypnoMe, and while it’s absolutely silly and plenty of “WTF”, the craziest thing is that it actually somehow works. Let me explain. 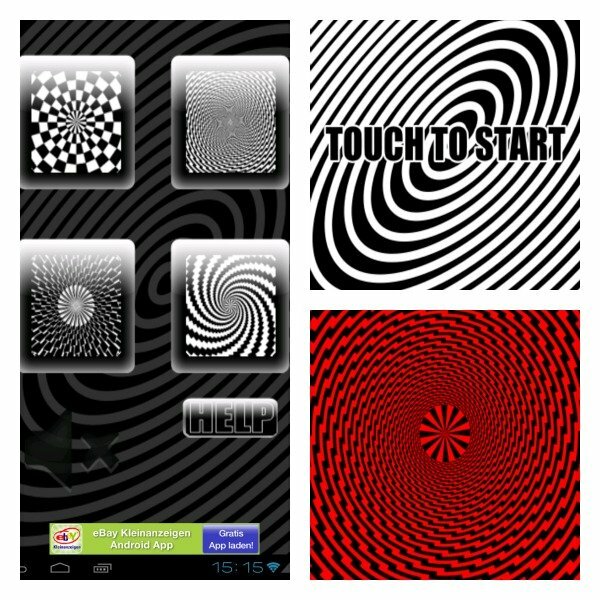 The purpose of the app is to actually hypnotize the person looking at the display, and according to the developer, it can accomplish things like “get a pay rise from your evil boss” or “make your girlfriend stay home with you on a Saturday night, to watch a whole Star Trek series season”. Sounds pretty good right? While you might already at this point be saying “WTF”, the craziest thing is what happened when I tried the app out myself. I opened it up, picked one of the 4 available hypnotizing designs, and stared into it as it swirled to a silly hypnotic sound. After looking into it for like 10 seconds, I have to be completely honest and admit that I actually couldn’t look away from it! I had to literally shut off the app (which seems to exit when hitting the back button for some reason vs going back to the main screen) just to pull myself away from the freakin thing. After shutting it down, I found myself laughing and literally saying “WTF”! You can download HypnoMe (free app) from the Play Store here. i just tried it. it was funny the first time, but the cuteness wore off quickly. it bored my kid twice as fast. thanks for the try -out.